We specialize in all forms of janitorial services including nightly building maintenance, carpet cleaning, floor stripping, waxing, window cleaning, and pressure washing. 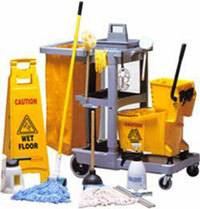 The condition of your store or office reflects directly as to the professionalism of your company. Cape Clean has refined the art of making companies look good.